If you or someone you know has tried to double their income in the past and just didn’t make it for whatever the reasons. If you or someone you know wants to double their income, but maybe the goal feels unrealistic or someone else told you that it was impossible. If you or someone you know doubled their income, but fell back off the very next year. 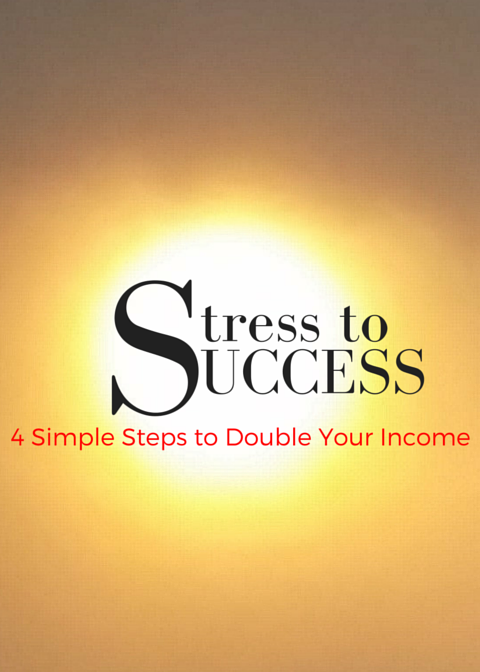 If you or someone you know already doubled their income, however, can’t seem to double it again. If any of these apply, this could be a great workshop for you. Go ahead and bring a friend!